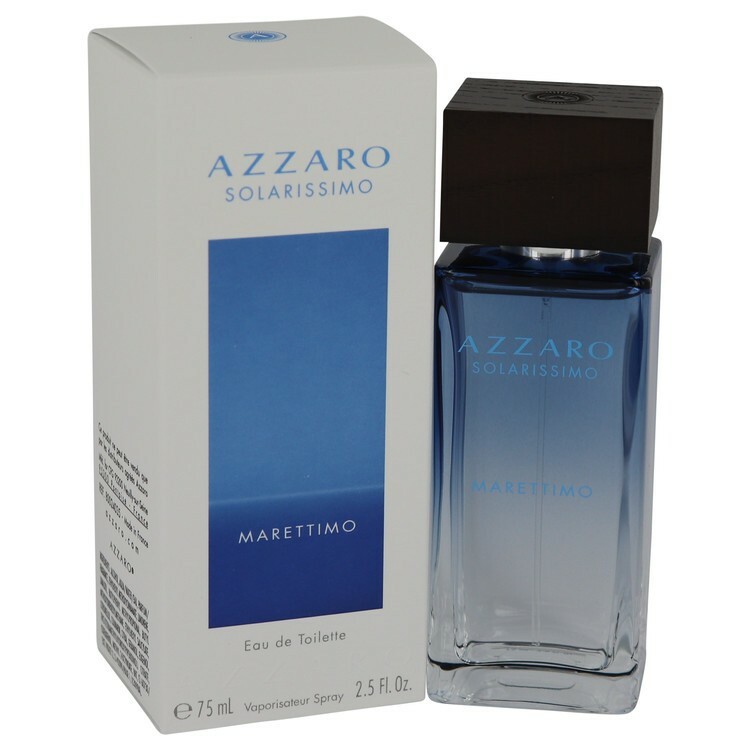 Solarissimo Marettimo is a fresh Eau de Toilette, with accords of citrusy fruits, aquatic notes and woods, evoking the sunny open sea. Crisp lemon opens the composition and leads to the heart of the aquatic molecule Calypsone. The base leaves a woody trail of cedar. Solarissimo Marettimo was launched in 2017.